Overwhelmed with emails? No more. We have put together a list of 7 email apps that will help you achieve Inbox Zero and then stay on top of it. And after you’ve conquered your inbox, don’t forget to shout out from the top of building that you’re an email ninja. The world needs to know. 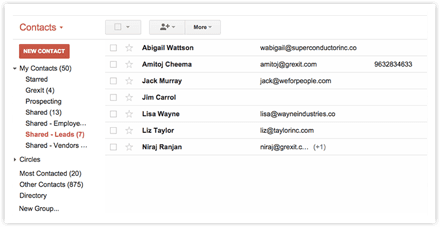 SaneBox cleans up your inbox by filtering out all the non-essential emails and grouping them under a different label so you can focus and deal with important ones. SaneBlackHole – Drag and drop an email into SaneBlackHole folder and you’ll never hear from the sender ever again. You mute them forever. Spam Folder Monitoring – This feature is designed to ensure that your good emails are never caught in spam filters. SaneAttachments – Automatically uploads all the email attachments to Google Drive, Box, Dropbox or Evernote. You don’t need to install anything and SaneBox works with every email service and device. So go on and try it yourself. 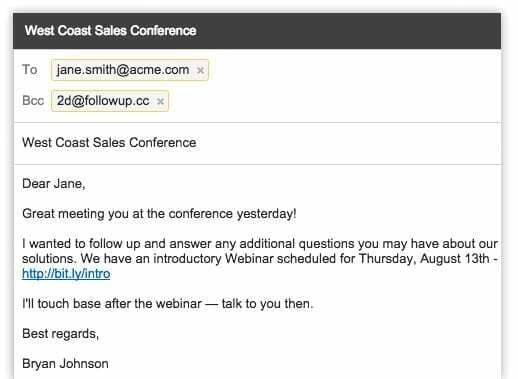 Followup.cc is primarily a tool for sales people but is equally helpful in organizing your inbox. It helps you crate reminders, track opening of emails, schedule when to send an email etc. It eases up your email workflows and allows you to stay on top of them. If you’re a gmail user, you can use their chrome extension or use it via other email accounts by sending emails to specific email addresses. Getting rid of newsletter spam has never been this easy. Unroll.me allows you to unsubscribe from any newsletter spam with a single click. Once you activate it for your email account, it shows you a list of all the newsletters you’re subscribed to for you to unsubscribe easily. 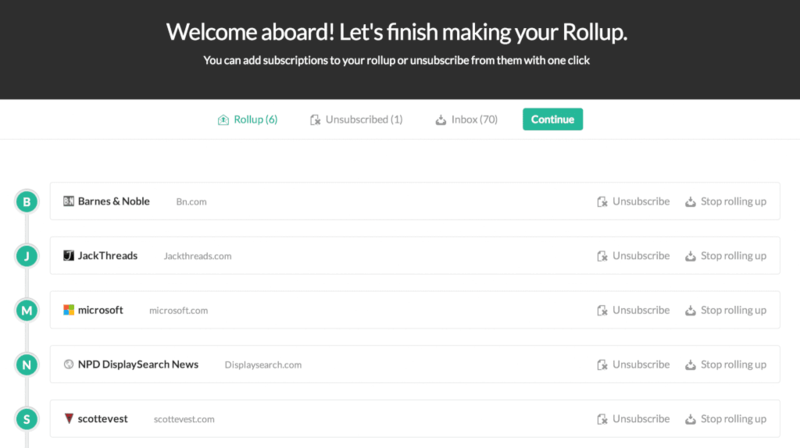 If you don’t wish to unsubscribe, unroll.me gives you an option to roll up all the newsletters in one group to get daily digest in one email. It takes less than 5 minutes to organize your inbox with unroll.me and this would be the best 5 minutes you’ll spend today. 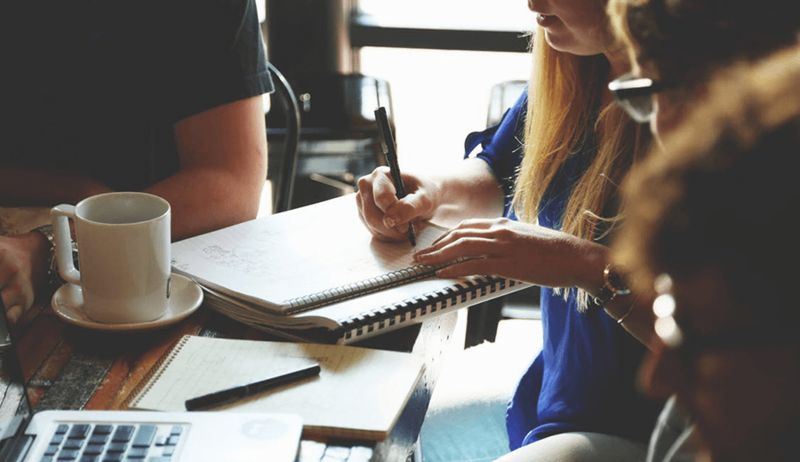 If you’re a gmail user, Hiver will supercharge your inbox and turn it into a Project Management tool or Customer Support tool or a Lead Management Software. 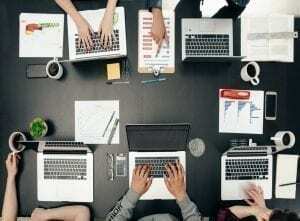 It’s a collaborative platform where you can manage task, share contacts, email templates, notes etc with your team. Since Hiver works using the labels available in Gmail, it will work even if you use mobile or desktop emails clients. If you like working with minimal tools, Hiver could be your partner in ditching all the other task management/collaboration tools. Another sweet app for Gmail and Google Apps users, this app changes the experience of managing emails by adding gamification. You’ve got a set timer to deal with every email and based on how much time you take, you’ll be rewarded with points. This app will force you to be productive so if you want to get into the productivity zone, start your game now. Your inbox is mostly under other people’s control which gives them the power to distract you. 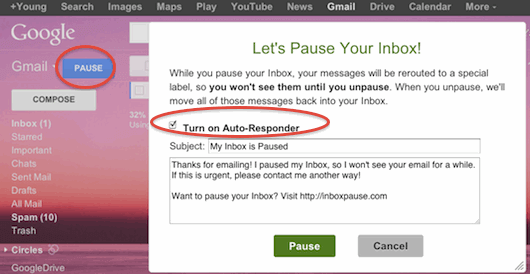 InboxPause brings that control back to you by letting you pause incoming emails for as long as you want. It also has a provision to let others know when you shall receive their emails so they can expect a reply accordingly.  This tool is specially effective for email junkies who can’t stay away from their inbox. Currently it works only for Gmail accounts and has been developed by the team behind Boomerang. Today when most of our communication happens from different apps, Mailbird brings them together so you can manage everything from one place. You can easily manage your email while having a video call with your friend or texting over WhatsApp and you never have to leave Mailbird.